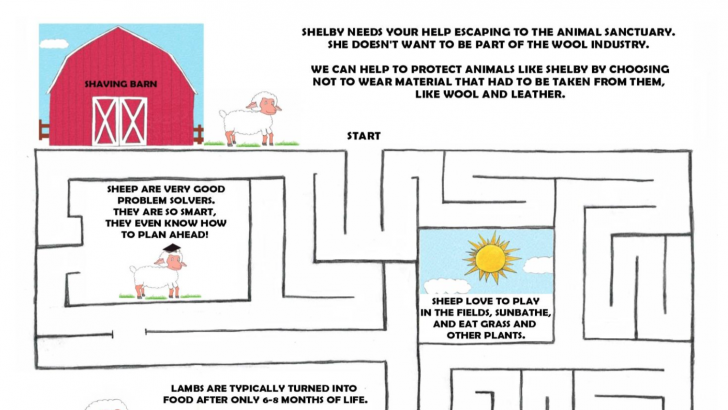 You Are Here: Home → Vegan Kids Activity Book & Printable Maze! 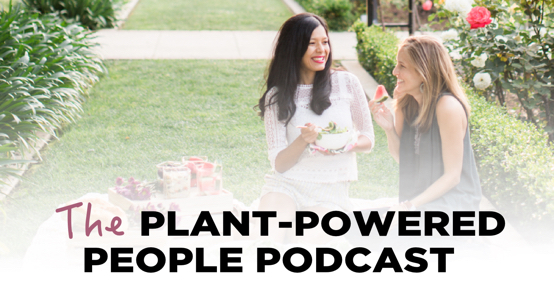 As vegans, many of us find ourselves looking for ways to help our non-vegan friends, families, and communities understand and hopefully embrace the compassionate lifestyle that we choose to live. Knowing the pain and suffering that is created from animal agriculture and just how unnecessary it is, we can sometimes feel helpless and isolated. We may wonder why people can’t make the connection that all animals value their life and should be shown compassion and respect, just like our family cats and dogs. One of the main reasons for this is the deep-rooted cultural conditioning that we receive as children. We are trained to love cats and dogs, but eat cows, chickens, and pigs. If we ask why we’re told that’s just the way it is, or barnyard animals are less intelligent (false), or we need the protein to grow big and strong. The animal agribusiness industry markets their products to us in fun shapes and flavors with pleasant names, like chicken nuggets or string cheese. Industry-lobbyists even helped create a food diagram, so we would know how important it is to consume all four “food groups.” Or is it? 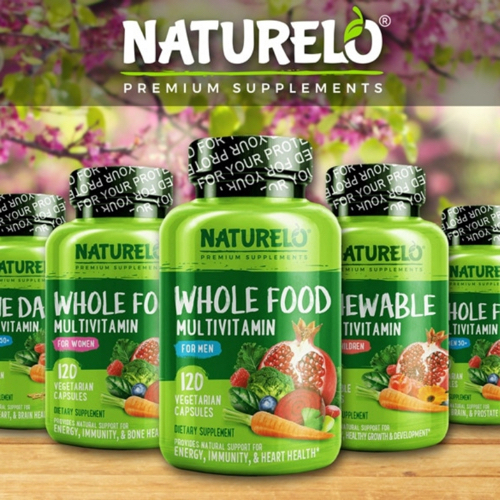 Our way of life in Westernized nations has resulted in an epidemic of chronic disease that is showing up at younger and younger ages as we continue on this path. The rainforests are dwindling, the oceans are acidifying, and our compassion for those who need it most is lacking. We have lost our connection with nature and our intuition and the older we get, the more difficult it seems to get reconnected. This is why it is so important to teach children the importance of compassion for all life, and an appreciation for nature and the environment. Children are innately loving and compassionate beings, so it’s easy for them to grasp and embrace the message. There is a reason it’s so difficult to get many children to start eating meat in the beginning, as it goes against their very instinct and natural pallet. The sooner we teach younger generations to value and respect all life equally, the sooner we will experience a world free from cruelty and unnecessary suffering. If you are looking for a great compassion-focused children’s book for your child, Vegan Adventures with Barnyard Friends is a great place to start. Through short stories and engaging activities, this book connects children to the sentience of farmed animals used for food and clothing. Children will learn that barnyard animals experience a wide range of emotions and have their own unique personalities, just like our family cats and dogs. 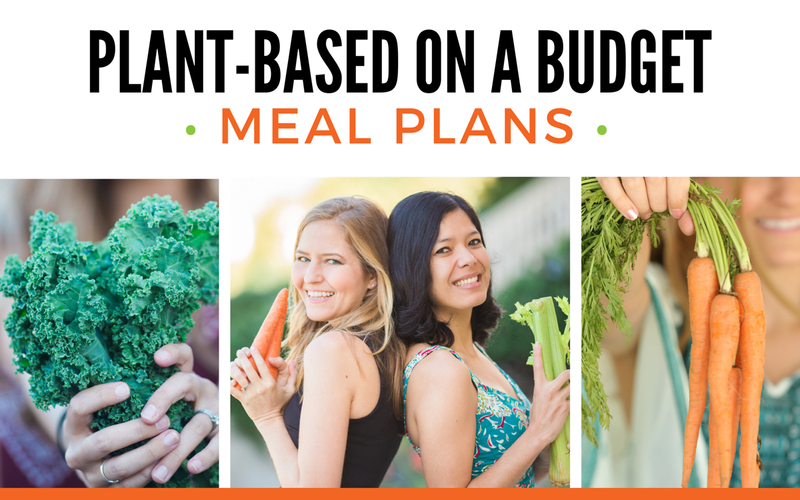 They will see how eating a plant-based diet can benefit their health, the animals, and the planet all at the same time! 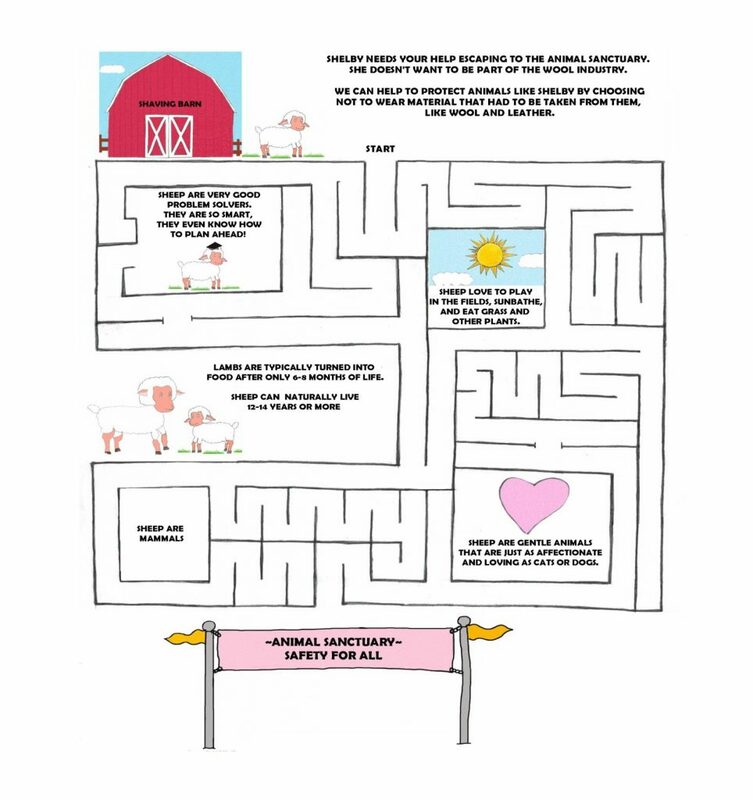 Download this free printable maze activity from the book here. For more information about this vegan kids book, visit book.myrawintuition.com. Matt is the author of the children's activity book "Vegan Adventures with Barnyard Friends," founder of MyRawIntuition.com, and a Holistic Health Educator. 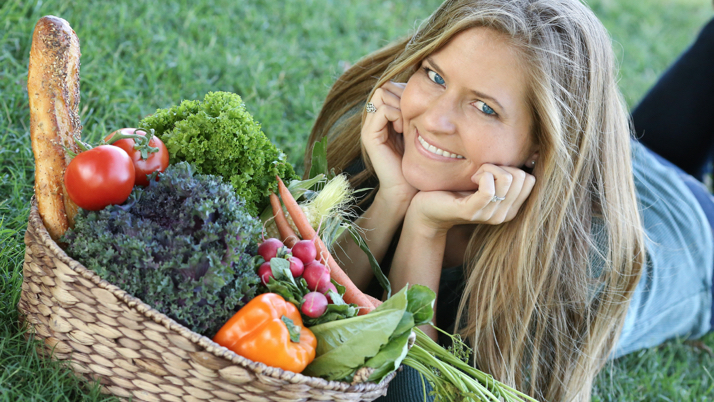 He is passionate about raw living foods and helping families and children create a sustainable future.